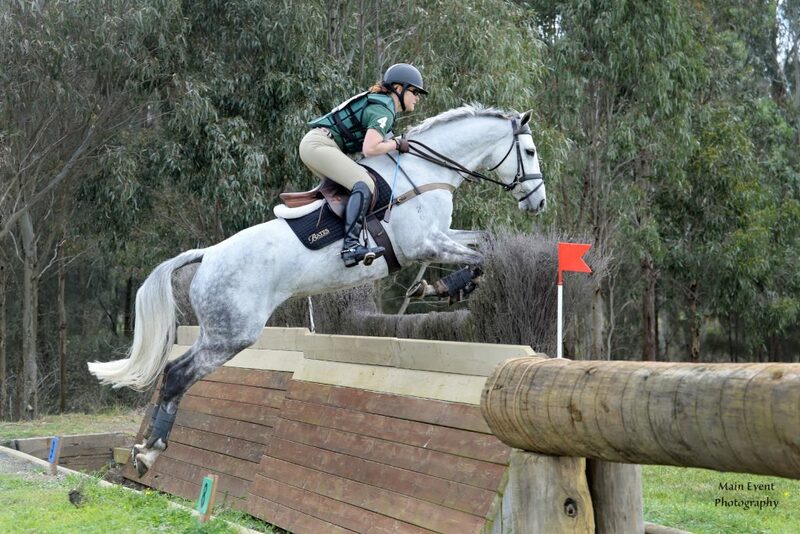 Sandhills Special is an 8yo mare by Croftlea Artizan (NZ Tbred) from Sandhills Secret (by Staccato). Special is now competing 2* with Prue and placing consistently. Special in the culmination of years of breeding and Prue is certainly reaping the benefits. Special has a wonderful temperament with great movement and an exceptional jump. She is regularly ridden by a young member of the team – 11yo Oliver Barrett.